I have been trying to organize and get rid of (ha!) some collage paper. (I laugh because I’ve gotten rid of almost nothing.) Then I got excited about making a 365 exercise out of some of the small scraps. Above was the first. Now, not so sure if the earlier version was better. I’ve been quiet, we’ve been busy! We moved June 1st and barely got unpacked when the three grandkids came to stay with us for the better part of a week. Three under 6 … we were exhausted! But a lot of fun was had by all, too. Ethan (5) made a bunch of butterflies, but took them home! Focus more on the series aspect of the class. Spend the six weeks going through the stages of researching & playing, resting, focusing & deciding, working (in tandem with a few others for support and accountability), and finishing! Focus more on just playing in the studio with the drawing and mixed-media assignments. There are 26 drawing assignments and 10 mixed-media assignments… so much content! But you are invited to pick and choose the assignments that speak to you the most and leave the rest for self-study later. I hope this gives you a good overview of what to expect this summer! Please consider joining the fun… great lessons for families, too! The cost is $99 and you will have forever access to the lessons; click HERE for details! Here are three hippo postcards that I’d like to send to three of you. The first three to comment, gets them! The 365 class is keeping me busy this year! Last week’s Friday lesson was called “moveable art,” and we made some abstracted folded book/sculptures… and yesterday I found Steve’s fun Lensbaby lens and took a few photos…. I hope you are having a glorious day! In 2016 we ran a year-long class titled “Y is for Yellow.” We are re-running the class over six weeks this summer, with the all of the videos for each original session dropped every other Friday… it is a lot of content! But by giving it to you all at once, you will be encouraged to pick and choose the lessons that are particularly interesting to you this summer, and leave the rest for later (you have forever access!). 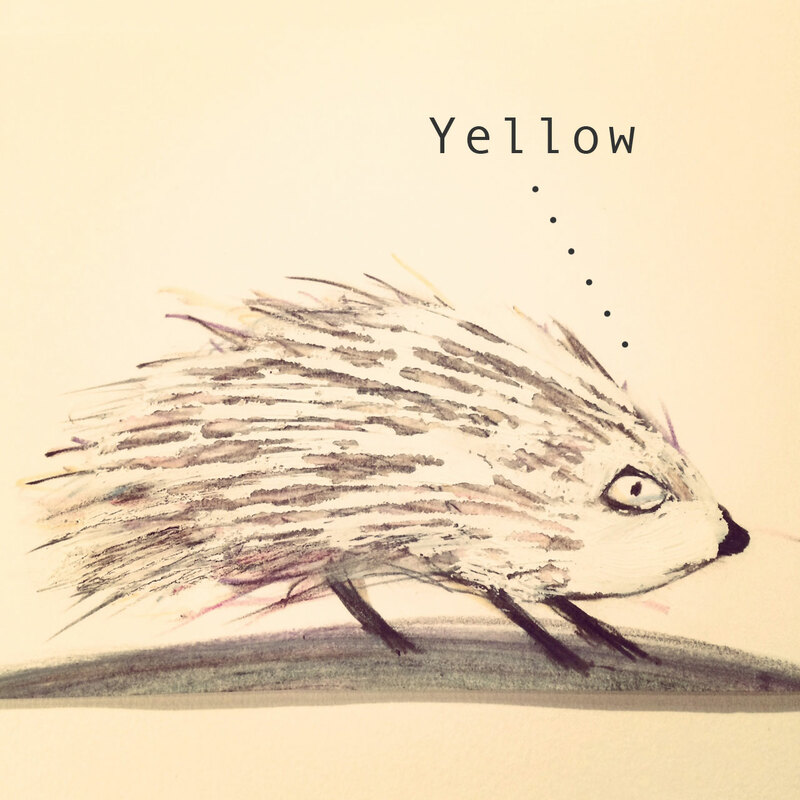 If you missed “Y is for Yellow” the first time, please join us now! (And if you have a busy summer, don’t worry! You can always do this as a self-study class.) 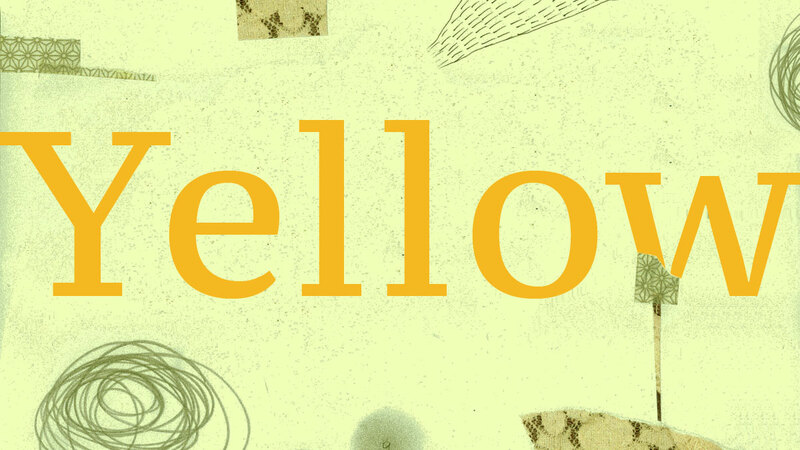 If you previously signed up for “Y is for Yellow” and would like to join in this summer, email me and I will put you on the list. Below is the original class description and video for this class! As mixed-media artists we are always trying new media and experimenting with new techniques — which is awesome! But what can happen is we don’t take the time to focus long enough on the things we really love so that we can create a cohesive series that is uniquely ours. I have found a lot of value working in series over the years; choosing and sticking with one media/subject matter for a period of time really has helped me… and I will share with you what I can about the process. Are you ready to work hard in a fun environment? Let’s refine, focus, and create a body of work this year!